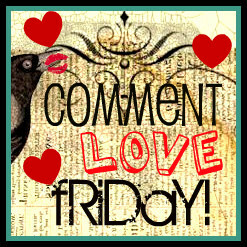 *Just link up as many post on your blog that needs some comment love. *Visit as many links as you added and show some comment love back to other bloggers. This is the first week. If it takes off over the next month I'll make the badge up above into a button.